SERIA is the only maker who care materials, stencils, and machines as a total solution. Excellent operability, ideal for R & D applications. Highly rigid machine construction realizes highprecision mass production printing. 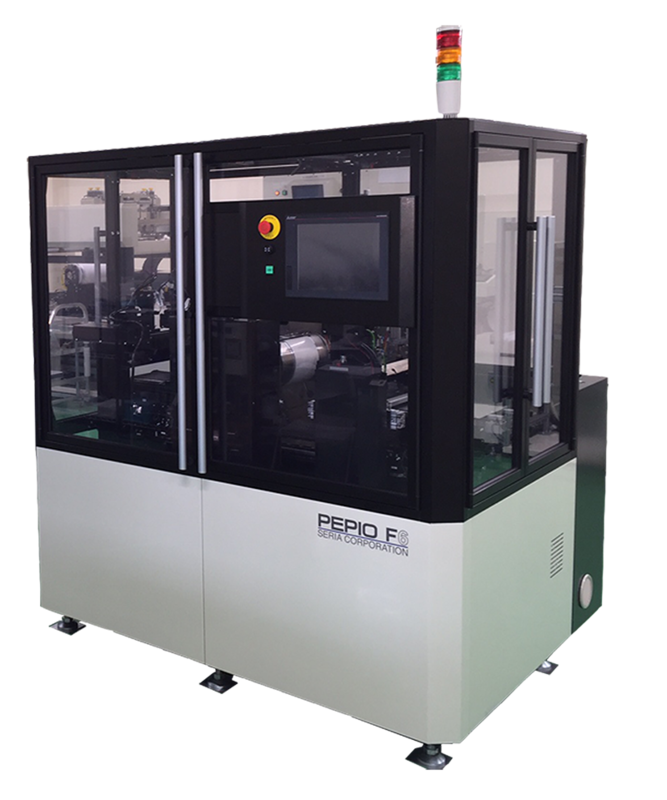 Customized for fully automatic production line is possible.